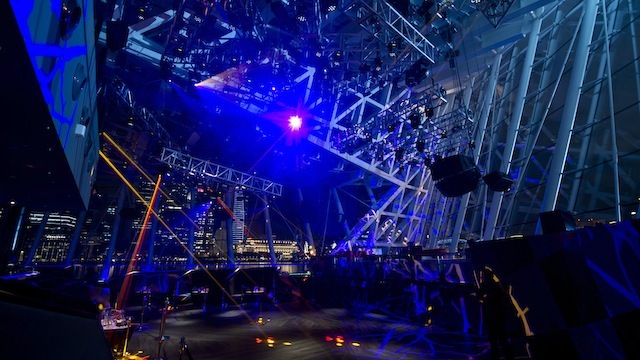 Entertainment at Marina Bay Sands has reached a whole new high with Avalon, a two level super club spanning 17,000 square feet. 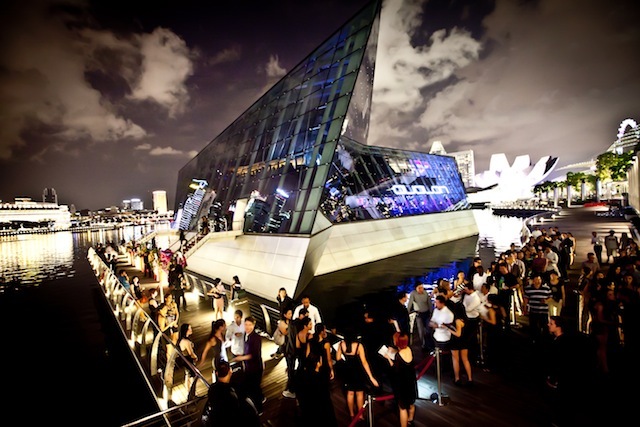 Sitting in the South Crystal Pavilion, an island floating on the waters of Marina Bay, Avalon sets each glitzy night ablaze as it opens its doors to the fun and well heeled. 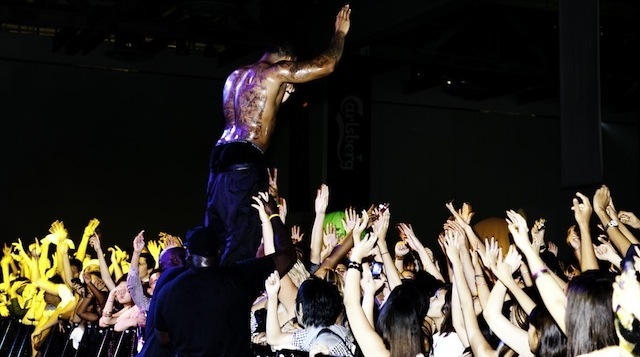 This is the place in Singapore to see and be seen. 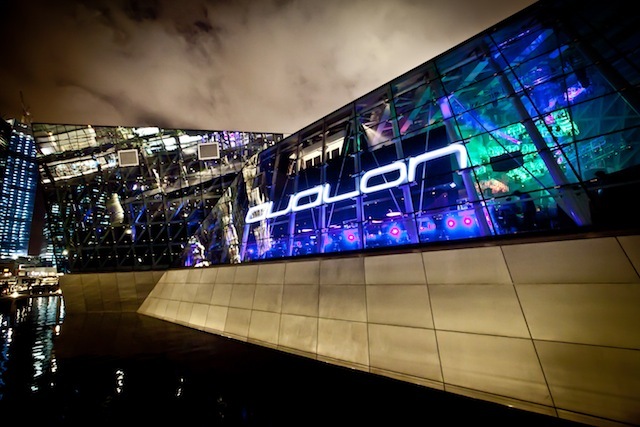 The Avalon brand, heralding from celebrity-drenched Hollywood, is synonymous with the mega nightclub experience – its line-up features leading international DJs, live concerts and high profile events. 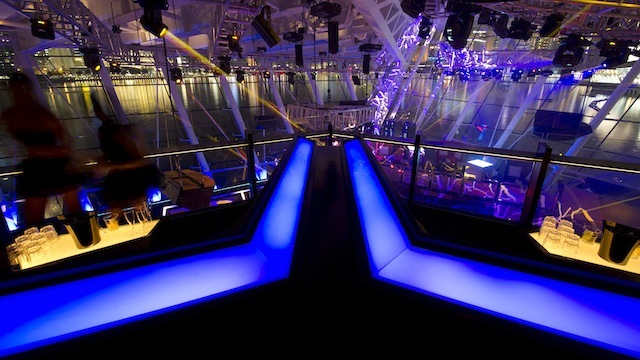 “The combination of Avalon’s star power and Marina Bay Sands’ iconic structure has set the stage for the biggest party in Asia,” said Avalon co-founder and one of the most sought-after club operators in the world, Steven Adelman.